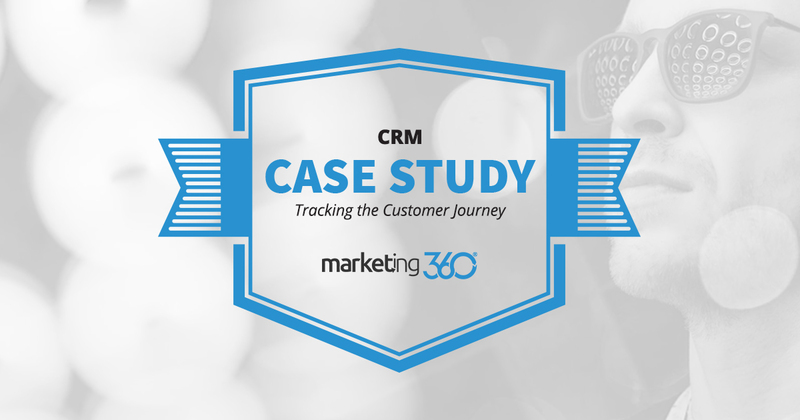 A local flooring contractor learned how valuable it is to use CRM software so they could track projects and interactions with customers – and make sure their staff was all on the same page. All businesses benefit from using customer relationship management (CRM) software. Even if you only have a handful of clients, it’s better than using email folders or paper notebooks. But some businesses benefit so much, they wonder – after they learn to use the tools – how they ever lived without them. A local flooring contractor with an involved process for dealing with clients is case in point. This contractor is very thorough. They have a six-step process for consulting with clients and working on projects. It starts by requesting an initial appointment (where they convert the lead). followed by an in-store consultation. Next is a proposal and scheduled review. Then comes the installation project. Last, a final in-home installation review. They struggled to keep all the necessary staff on the same page by using Gmail and Google Calendar. As you can imagine, with all the steps involved in their customer interactions, this was cumbersome and (too frequently) inaccurate. This type of multi-step, project-based customer relationship is what CRM software is designed for. Simply put, it’s a single resource that allows the business to track every interaction, new step, and deal with customers. Of course the CRM does all the basics, such as recording the communication history, categorizing contact type and status, and coordinating staff with customers as they move through the process. These CRM tags allow them to organize things around multiple people, communication types, and project stages as they engage in with customers. We can’t overstate how much better CRM software works for this type of business than just using Gmail – and winging it. The main result is something businesses just can’t do without nowadays: organization. They impress clients with their efficiency, punctuality, and knowledge of their preferences. If a client calls in, they can speak to anybody at the business and that person will have every detail of their account at their fingertips. Oh, there is one other thing. This amazing CRM software is free, and it integrates seamlessly with our marketing and email software. Want to see how this technology can help organize your business? Check out this demo and speak to one of our marketing consultants today.